If you go to AT&T to pick up a new iPhone, the staff might try to convince you that there are better phones avaialble like Android or Windows phones. In that case, you’d think that the employee if just a fanboy and doesn’t like iPhone. But that’s not true, AT&T is the anti iPhone in here. 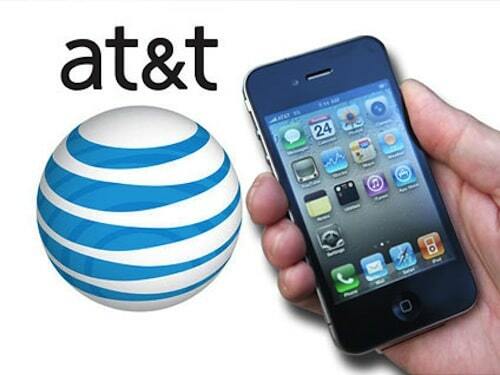 AT&T is reportedly instructing its employees to sell less iPhone. “Instructions handed down from corporate state that customers seeking smartphones at AT&T retail stores should be steered away from Apple’s (AAPL) iPhone and towards Android phones or Windows Phone handsets like the Nokia Lumia 900 instead”, reports BGR. The idea that we would steer any customer away from a particular device couldn’t be more farfetched. Our reps do what it takes to align customer needs with the best device for them. iPhone remains one of our most popular devices, which doesn’t happen by steering people away from it. Our reps are encouraged to try all devices so they are more knowledgeable on our industry-leading smartphone lineup.